The Pritzker Prize for 2018 was, for the first time, awarded to an Indian architect, Balkrishna Doshi. According to the jury, Doshi has “an understanding and appreciation of the deep traditions of India’s architecture”. ArchDaily also reported the jury lauded the way in which Doshi “united prefabrication and local craft and developed a vocabulary in harmony with the history, culture, local traditions and the changing times of his home country India”. 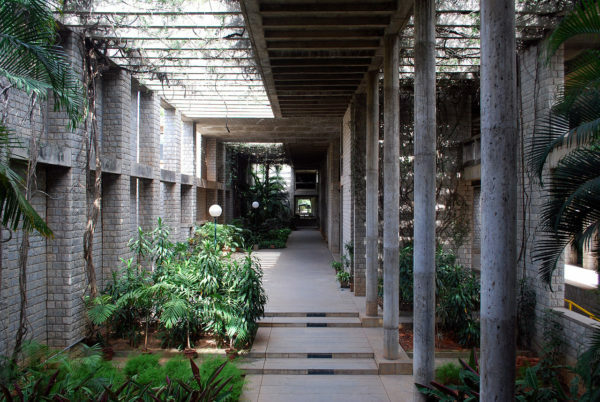 Prof. Anupama Kundoo, Professor at IE School of Architecture and Design, said Doshi “may be the eldest architect to have been honoured with the Pritzker prize, but his spirit is probably the youngest”. She praised his youth, curiosity and openness as inspirational. 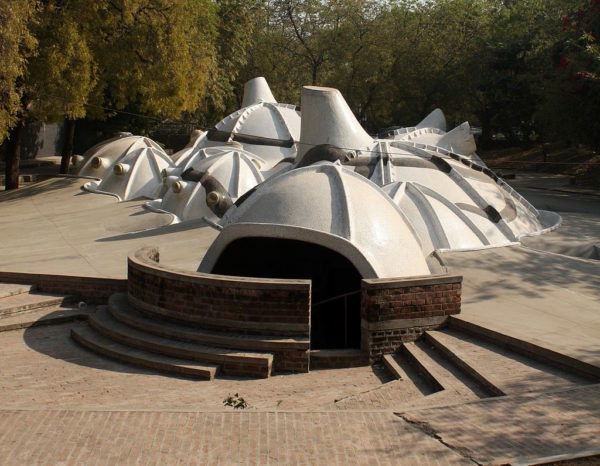 According to Kundoo, Doshi’s body of works show that “outstanding contemporary buildings can be expressions of deeper cultural values of a collective that architecture is the synthesis of many complex concerns, and above all a backdrop for life to take place, where the architect is at the service of human society”.